CHENNAI: A man who made the fake website and had post fake recruitment got arrested on Saturday. He is a native of Malappuram district of Kerala. He is a 34-year-old freelancer for some IT firm in Kerala. 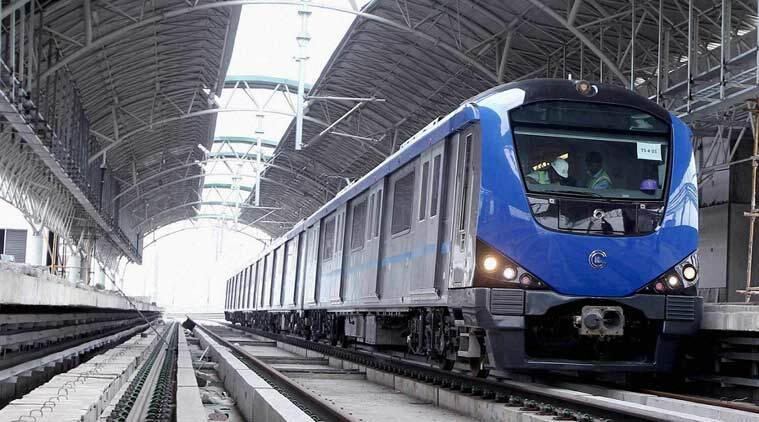 He copied the Chennai website and the Chennai Metro Rail Ltd (CMRL) official complaint about the fake information that he gave to the people to fool them through their website. He allegedly created a fake website www.cmrclo.org and fool many job seekers with a fake advertisement for recruitment. After investigation process, the name The man is now in the hands of police and the police said: “ The arrested man has later remanded a judicial custody”. After Investigation the name (Sreejith) of person came out in front of public who has created a website and he had copied the design and photos and even the content from the official website of CMRL www.chennaimetrorail.org and had fooled many job seekers by inviting them for the interviews. He used social media platform and targeted job seekers by his website. One of the CMRL officials stated that some job seekers about the status of an application. Some of them paid 4000 as an application fee. He put many advertisements on his website regarding the recruitment and fool many people and earned money from it. More investigation is still in the process as the police are trying to find out that whether he conducted the fake interview or do something more to fool people. The police officer said that “he took resumes from candidates and also issued appointments’’. CMRL had admonished people about the people to get cautious about the misleading advertisement at local and social media platforms. Sometimes Freelancer and some consultancy call or target people who needed the man is now in the hands of police and the police said “ The arrested man has later remanded a judicial custody”.he job and assure them they will surely get a job for them and they charge some amount of money and conduct fake interviews these people are cheaters. People should lodge the complaint against them without any fear. The man is now in the hands of police and the police said: “ The arrested man has later remanded a judicial custody”.